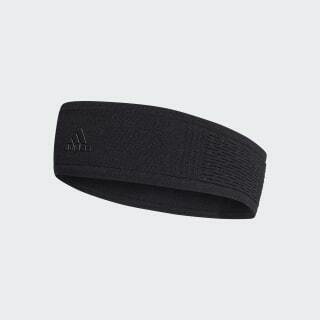 A stretchy graphic headband with a versatile fit. 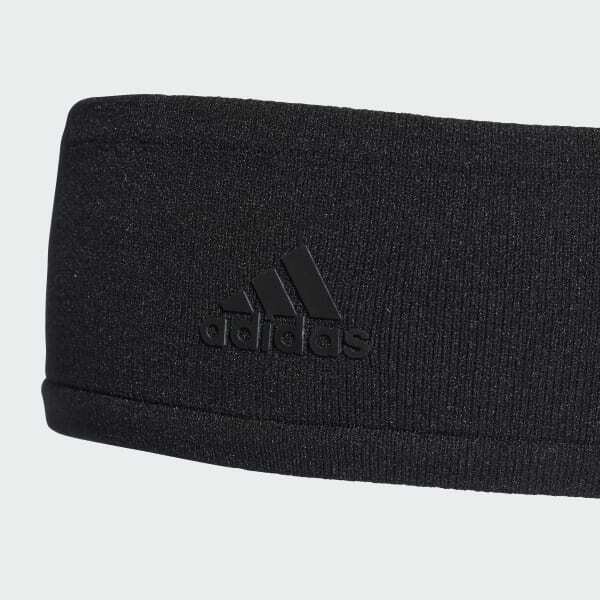 Stay focused on your workout in this women's training headband. Made of woven nylon, it includes elastic straps in back for an ideal fit. A reflective logo shows off a sporty look.